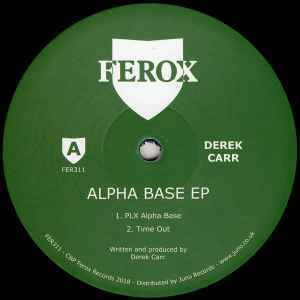 Nice to see D on one of UKs legedary techno labels . Especially A1 is true to the classic Russ Gabriel sound . All tracks are pure bliss ..... don’t miss .